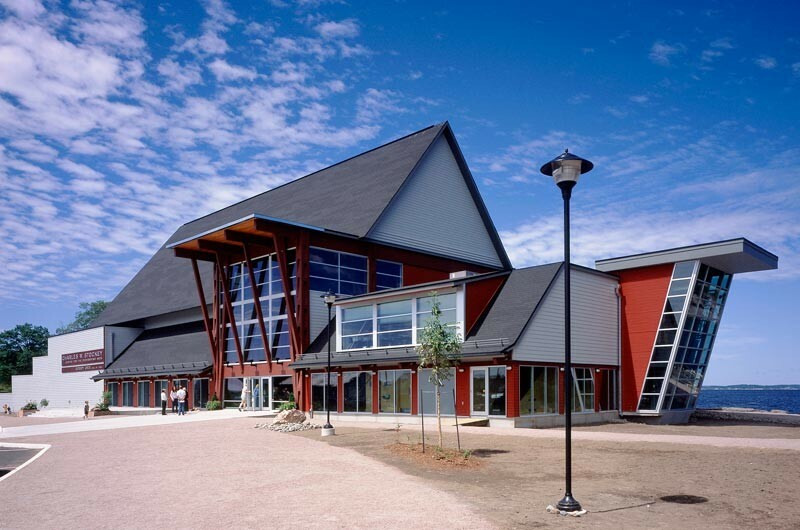 The Charles W. Stockey Centre for the Performing Arts is located in Parry Sound, Ontario, Canada. It houses a 400-seat Festival Performance Hall and the Bobby Orr Hall of Fame. The Stockey Centre sits on a 3.5-acre waterfront site overlooking beautiful Georgian Bay. The building opened in July 2003 and runs year-round, presenting artists of excellence and celebrating athletes of excellence. The Festival Performance Hall is constructed out of the area’s natural stone and indigenous trees. It has stunning acoustics as it was designed as a home for the Festival of the Sound, a world renowned festival of chamber and classical music which runs from mid-July to mid-August each year. Performances of all genres are presented in the Performance Hall during the rest of the year including music of all types (pop, rock, folk, blues, jazz, country, chamber, classical and world music), theatre, contemporary dance, comedy, literary readings, performances for children and community events. There are two multi-purpose rooms, the Festival Room and the Prelude Room, in the Stockey Centre which can be used for small concerts, panel discussions, meetings and other activities. Each room seats up to 50 people. The Festival Performance Hall can be turned into a banquet facility for up to 200 people and can be rented for weddings, staff banquets, conferences and other private functions. We also plays host to a rotating gallery of art from Artists Round the Sound in our atrium. These works celebrate our area in many styles and media. 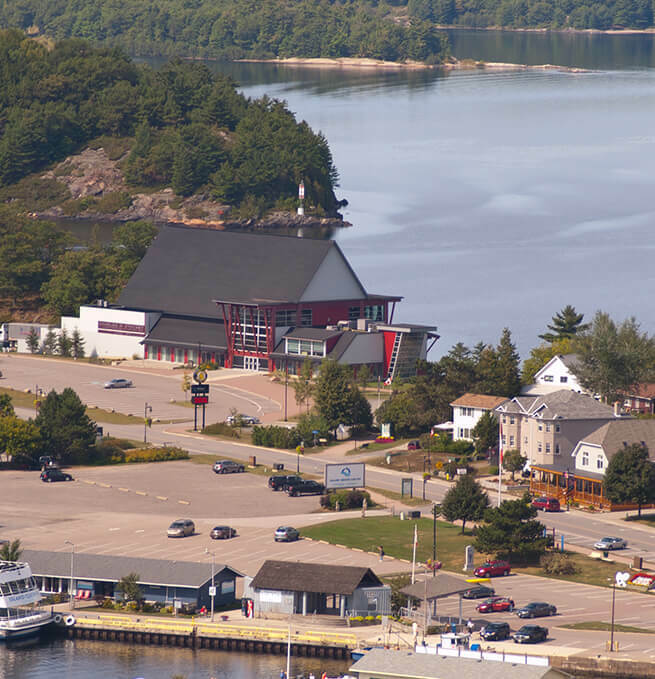 The Charles W. Stockey Centre for the Performing Arts and the Bobby Orr Hall of Fame, where nature, culture, sports and entertainment meet – it is one of the many great things to do in Ontario! For our Box Office FAQs and Hours, click here.